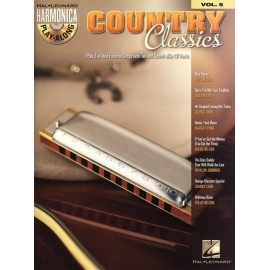 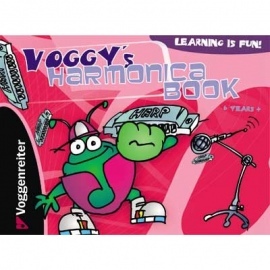 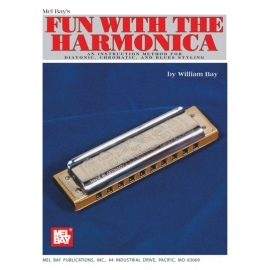 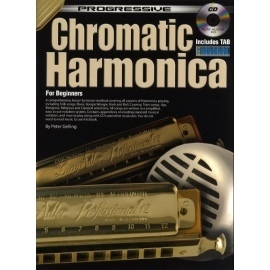 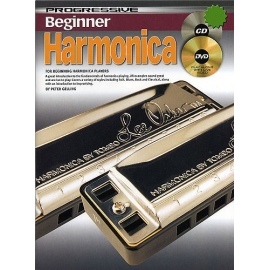 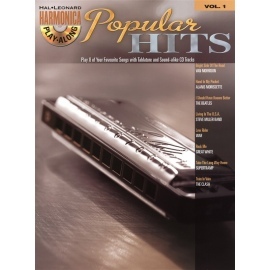 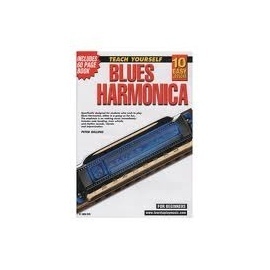 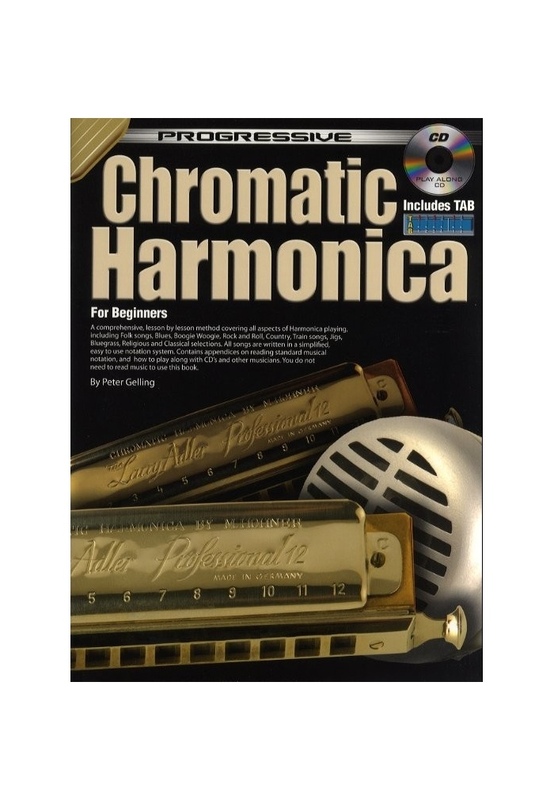 A comprehensive, lesson-by-lesson method covering all aspects of Harmonica playing, including Folk songs, Blues, Boogie Woogie, Rock and Roll, Country, Train songs, Jigs, Bluegrass, Religious and Classical selections. 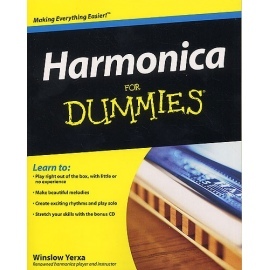 All songs are written in a simplified, easy to use notation system. 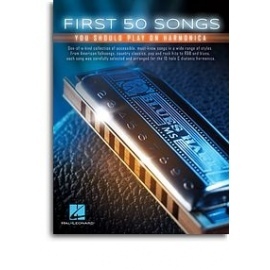 Contains appendices on reading standard musical notation, and how to play along with CDs and other musicians. 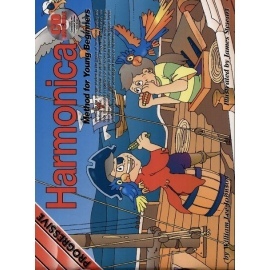 No knowledge of music notation necessary!